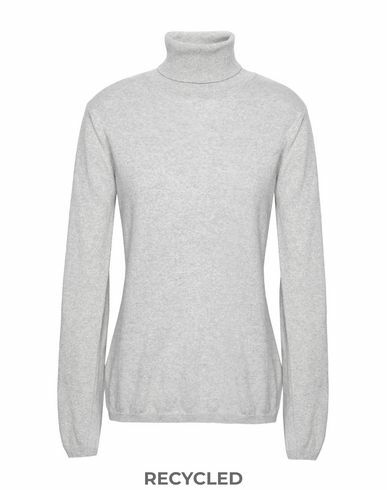 This 100% cashmere turtleneck is an essential addition to your wardrobe. Characterized by the unprecedented quality of Italian craftsmanship, this lightweight knit is designed to stand the test of time. A versatile classic.